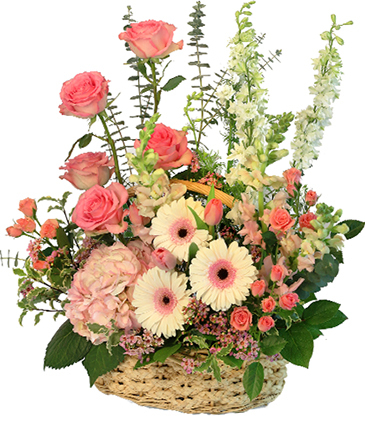 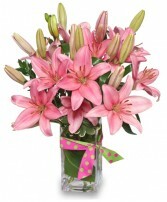 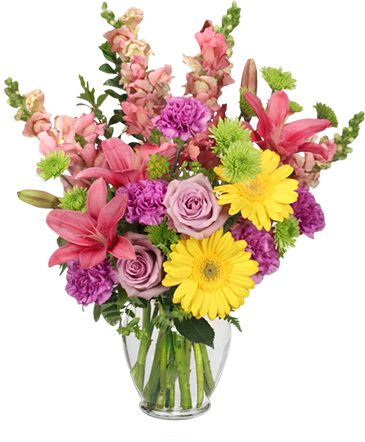 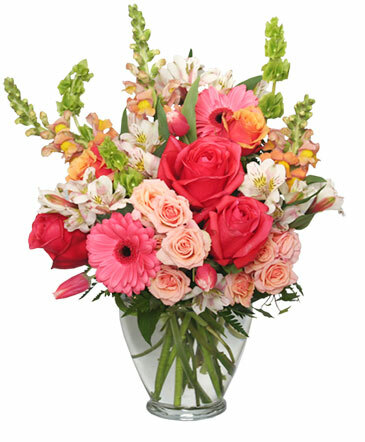 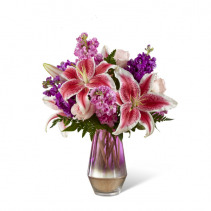 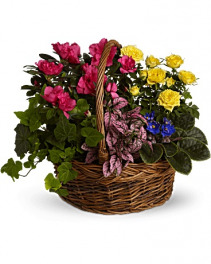 Warrington Florist | Warrington PA Flower Shop | ANGEL ROSE FLORIST INC. 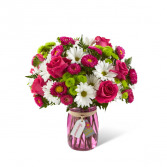 The Colors Of This Bouquet Make The Eyes Dance From Bloom To Bloom, Bringing Together Hot Pink Roses, White Daisies, Green Button Poms, Hot Pink Matsumoto Asters, And Lush Greens Presented In A Sweet Pink Glass Vase With A Tag Hanging From The Neck That Reads, Because Youre Special, This Spring Flower Bouquet Is A Beautiful Way To Express Your Thank You, Thinking Of You, Mothers Day, Or Happy Birthday Sentiments. 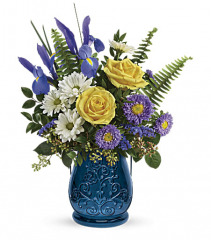 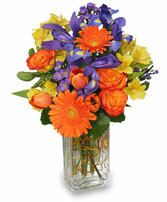 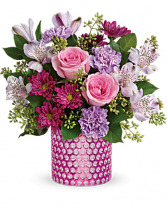 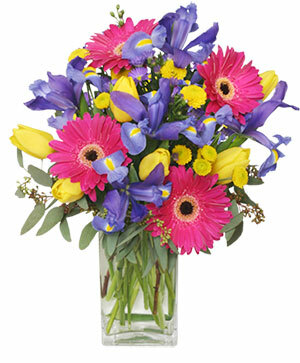 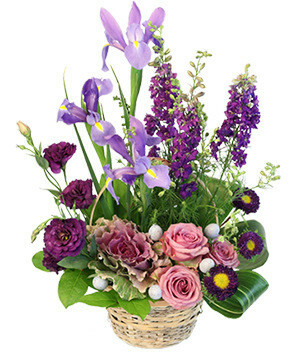 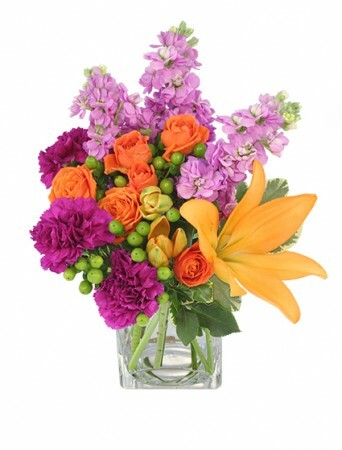 The Because You're Special Bouquet is ready to surprise and delight your recipient this spring season!